A Complete Pathankot Dalhousie Pathankot Taxi Tour Itinerary. in Dalhousie, Satdhara Waterfall, Panchpulla, Lakkar Mandi, St. Johns Church & Subhash Baoli ~ Overnight stay at Dalhousie. Moti Tibba, Bakrota Hill, Dainkund, Kalatop, Bara Pathar, Ganji Pahari, Khajji Nag Temple, Khajjiar & Local Market Sightseeing ~ Overnight stay at Dalhousie. Chamba Ka Chaugan, Chamba Ki Market, Chamunda Devi Temple, Rang Mahal, Museum, Lakshmi Narayan Temple, Chamera Lake & Local Market Sightseeing ~ Overnight stay at Dalhousie. 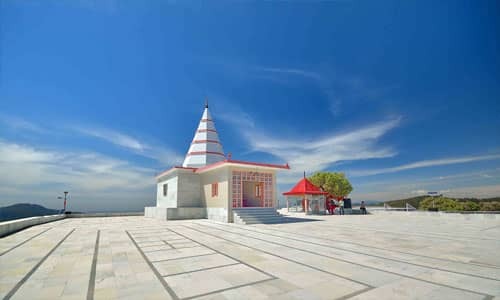 A Complete Pathankot Dharamshala Pathankot Taxi Tour Itinerary. Pickup from Pathankot & proceed to Dharamshala on the way Cricket Stadium, War Memorial, Kotwali Bazaar & Local Market Sightseeing ~ Overnight stay at Dharamshala. Dal Lake, Dalai Lama Complex, Bhagsu Waterfall, Bhagsu Nath Temple, Kangra Valley, Kunal Pathri, Dharamkot, Namgyal Monastery, Mcleodganj Market Sightseeing ~ Overnight stay at Dharamshala. 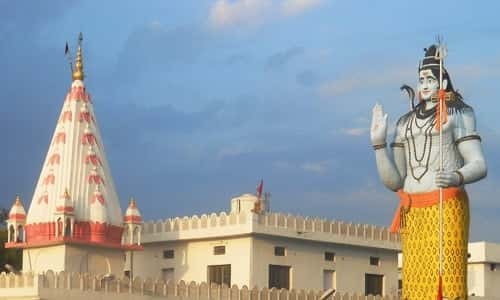 Naddi, Norbulinga Institute, Chamunda Devi Temple, Gopalpur Zoo, Palampur Tea Garden, Neugal Café, Saurabh Van Vihar & Local Market Sightseeing ~ Overnight stay at Dharamshala. 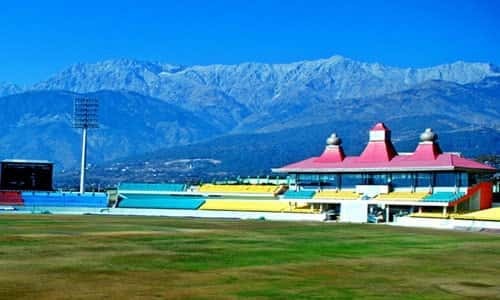 A Complete Pathankot Dalhousie Dharamshala Pathankot Taxi Tour Itinerary. Local Market Moti Tibba, Bakrota Hill, Dainkund, Kalatop, Bara Pathar, Ganji Pahari, Khajji Nag Temple, Khajjiar & Local Market Sightseeing ~ Overnight stay at Dalhousie. on the way Cricket Stadium, War Memorial, Naddi, Kotwali Bazaar & Local Market Sightseeing ~ Overnight stay at Dharamshala. 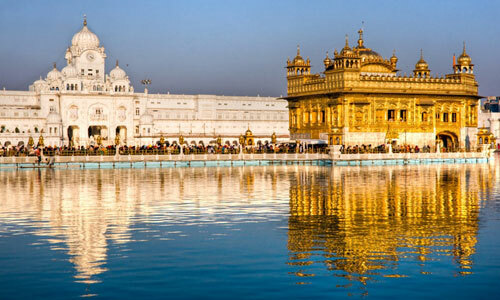 A Complete Pathankot Dalhousie Dharamshala Amritsar Taxi Tour Itinerary. 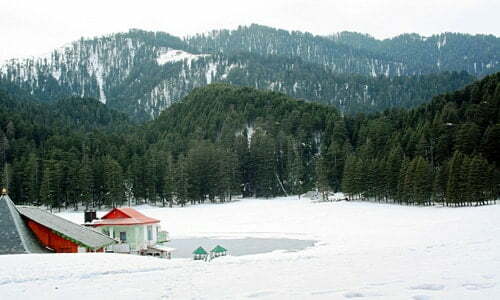 A Complete Pathankot Patnitop Dalhousie Pathankot Taxi Tour Itinerary. on the way Udhampur Sightseeing ~ Overnight stay at Patnitop. Nathatop, Kud Park, Naag Mandir, Billo Ki Pauri, Madhatop & Local Market Sightseeing ~ Overnight stay at Patnitop. in Dalhousie, Satdhara Waterfall, Panchpulla, Lakkar Mandi, St. Johns Church & Local Market Sightseeing ~ Overnight stay at Dalhousie. Dainkund, Kalatop, Bara Pathar, Ganji Pahari, Golden Devi Temple, Moti Tibba, Bakrota Hill, Khajji Nag Temple, Khajjiar & Local Market Sightseeing ~ Overnight stay at Dalhousie. Chamba Ka Chaugan, Chamba Ki Market, Chamunda Devi Temple, Rang Mahal, Museum, Lakshmi Narayan Temple & Chamera Lake Sightseeing ~ Overnight stay at Dalhousie. on the way Banikhet Sightseeing & later drop at Pathankot Railway Station ~ Tour End with Sweet Memories……..
A Complete Pathankot Dalhousie Dharamshala Manali Shimla Chandigarh Taxi Tour Itinerary. In Dalhousie, Satdhara Waterfall, Panchpulla, Lakkar Mandi, Subhash Chowk, Gandhi Chowk, St. Johns Church & Local Market Sightseeing ~ Overnight stay at Dalhousie. Moti Tibba, Bakrota Hill, Dainkund, Kalatop, Bara Pathar, Ganji Pahari, Khajji Nag Temple, Golden Devi Temple, Khajjiar & Local Market Sightseeing ~ Overnight stay at Dalhousie. in Dharamshala, Dal Lake, Dalai Lama Complex, Bhagsu Waterfall, Cricket Stadium, War Memorial & Mcleodganj Sightseeing ~ Overnight stay at Dharamshala. on the way Chamunda Devi Temple, Palampur Tea Garden, Baijnath Temple, Jogindernagar, Mandi, Pandoh Dam, Hanogi Mata Temple & Kullu Sightseeing ~ Overnight stay at Manali. Hadimba Devi Temple, Manu Temple, Vashisth Hot Springs, Club House, Van Vihar, Buddhist Monastery, Mall Road & Local Market Sightseeing ~ Overnight stay at Manali. Jogini Waterfall, Solang Valley, Nehru Kund, Kothi, Gulaba & Snow View Point Sightseeing ~ Overnight stay at Manali. on the way Kullu River Rafting, Kullu Market, Sundernagar Lake Sightseeing & in Shimla, Mall Road, Kali Bari Temple, Lakkar Bazaar & Local Market Sightseeing ~ Overnight stay at Shimla. Advance Study, Green Valley, Charabda Valley, Mahasu Peak, Fun World, Kufri, Nature Park, Indira Tourist Park, Chinni Banglow, Fagu Valley & Jakhoo Temple Sightseeing ~ Overnight stay at Shimla.